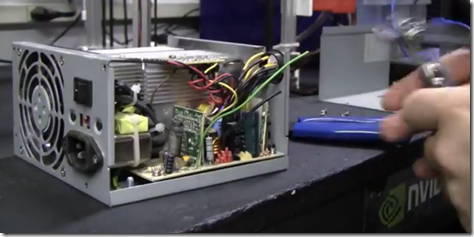 You can easily power a 3D printer using an ATX PC power supply. You will need to connect the green PS-ON wire to ground to power the supply on. Please note that it is easy to break these, I am not sure how but I usually go through two power supplies to make one good one. I have so many of them lying around it would be a shame not to use them. You can purchase good quality 12 volt power supplies online that need no modifications. 250 watt ATX power supplys work well however if you are using a heated bed you might beef it up to 400 watts.